Biznextindia : Following the completion of Rana Kapoor’s term as MD and CEO of Yes Bank today, Ajai Kumar has been appointed as its interim MD and CEO. “ YES BANK Limited (the “Bank”) is pleased to share that Reserve Bank of India (“RBI”) has vide its letter dated January 30, 2019 received on January 31, 2019 approved the appointment of Mr. Ajai Kumar as Interim MD & CEO of the Bank from February 1, 2019 (Profile attached) for one month or till Mr. Ravneet Gill assumes office as MD & CEO, whichever is earlier” the bank informed in a regulatory filing. 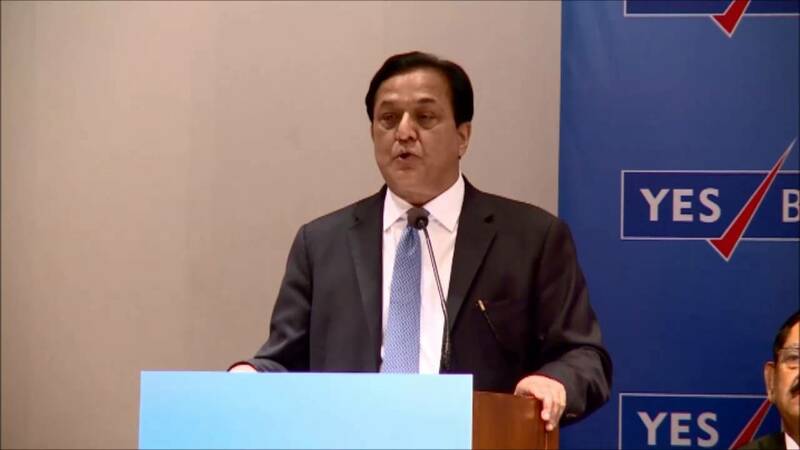 After the exclusion of Rana Kapoor from the board of Directors of Yes Bank now consist of Brahm Dutt, Part-Time Chairman, Lt. General (Dr.) Mukesh Sabharwal (Retd. ), Independent Director, Mr. Subhash Chander Kalia, Non Executive Non Independent Director, Dr. Pratima Sheorey, Independent Director, Mr. Uttam Prakash Agarwal, Additional (Independent) Director,Mr. T.S. Vijayan, Additional (Independent) Director, Mr. Maheswar Sahu, Additional (Independent) Director, Mr. Anil Jaggia, Additional (Independent) Director and Mr. Ajai Kumar, Interim MD & CEO.